Sign up and receive Property Email Alerts of Rooms to let in Clifton, Clifton. Large garage available for rent in Clifton. Large single garage at approximately 40m2 available immediately for rent in Clifton. 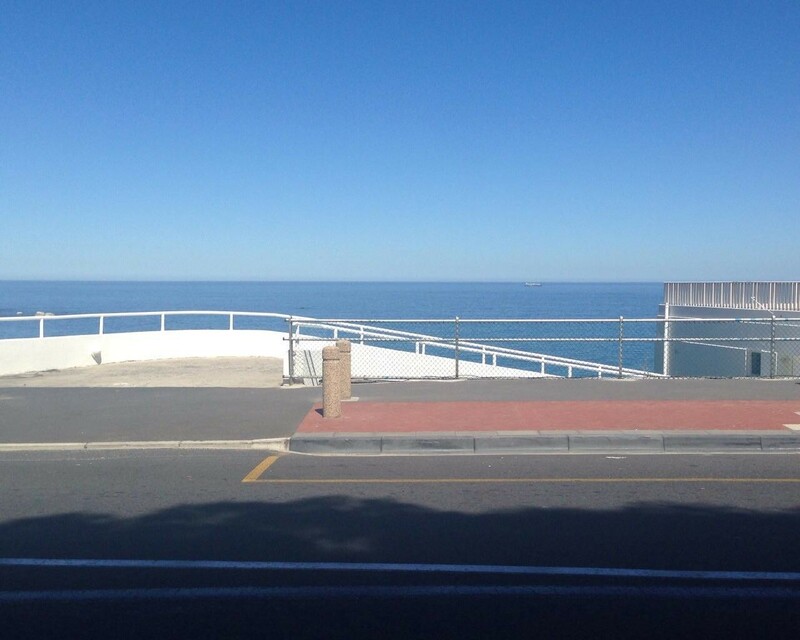 On Victoria Rd looking out to Clifton 2nd Beach, this garage is very deep and has enough space for all your toys. Sign-up and receive Property Email Alerts of Rooms to let in Clifton, Clifton.